A very elegant batwing or dolman sleeve maxi dress that features a crossover chest section, a pleated skirt, a matching strip belt and an elastic waist which will ensure that the design is a great fit for all body shapes. An elegant batwing or dolman sleeve designer maxi dress that features a crossover or wrap chest section, a pleated flowing skirt, a matching strip waist belt and an elastic waist which will ensure that the design is a great fit for all body shapes. 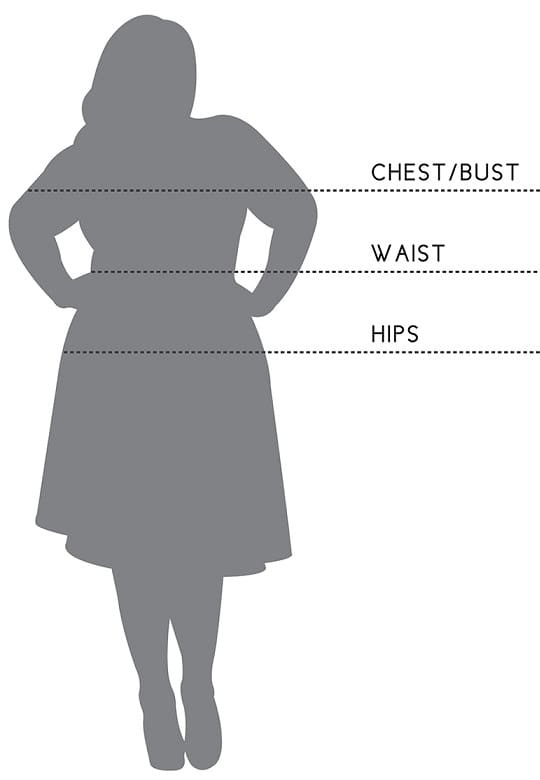 Please ensure that you refer to the size charts to ensure that you select the correct size. Love them and will be ordering again in the future! I was very happy with the dress and the speedy delivery.